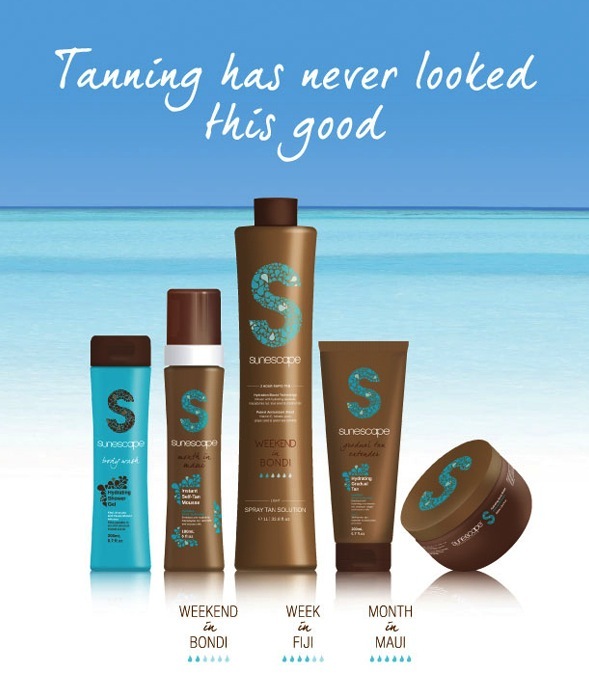 All tanning solutions are not born equal!! They are often too orange, too streaky, fade too quickly or in patches, and could even leave the skin dry and itchy. Sunescape set out to create a tan that addressed all of these issues, providing the most natural colours, while also hydrating and nourishing the skin with powerful natural ingredients. Following dozens of trials, Sunescape finally perfected the formula and the range was born.